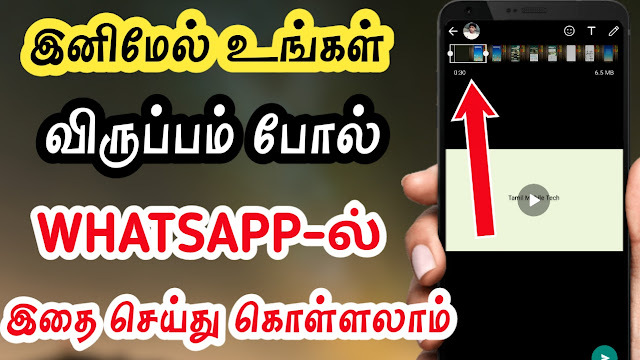 Hi, friends today in this post we have to see that how to set WhatsApp status above than thirty seconds. Please share this post with all your friends. Peoples nowadays are using WhatsApp anytime. 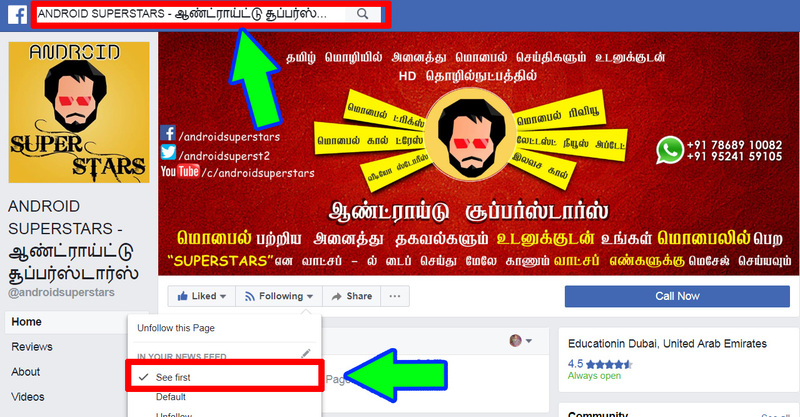 Simply all over the world peoples are like to share their status in WhatsApp status like uploading images, videos etc. In normally not more than thirty seconds video status not able to upload. 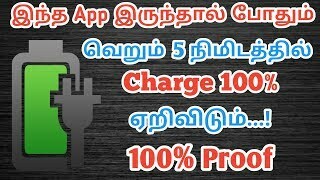 In this app, we can upload more than thirty seconds in WhatsApp video status. First Download the app from the option below. Next, register with any number and open it. Then click the settings on the right top. Select Plus option and select Status Menu. Here we can see an option Status update up to seven minutes. Tick this option and after select any video not over than Seven minutes. 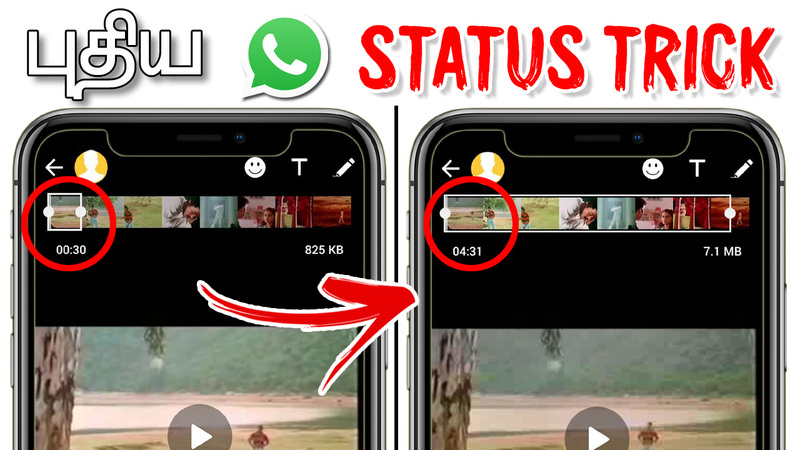 Now set the video as WhatsApp status up to Seven minutes. And also using this app we can set more useful option than normal WhatsApp. 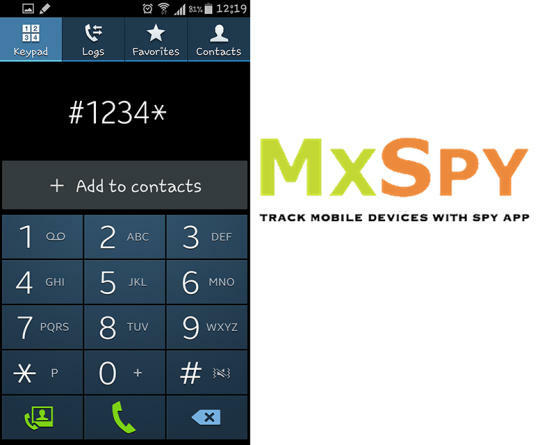 Example, Last seen hide, Anti revoke option and same like this Disable voice call option too. This is the very main useful option for all peoples. So if any need use this as your wish.